Did you know that it’s this time of year that is the best time to sell your property? Autumn is the season where many property sales take place. The market is also strong in the spring, goes a little quiet during the summer months and picks up again in early autumn. So, when it comes to putting your property on the market, it’s best to do when the markets are at their strongest and demand is higher. Another factor that influences house sales is interest rates. When the Bank of England has announced an upcoming rise in interest rates, people are far less likely to take out a mortgage. Spend some time researching what is happening in your local area, do lots of online research and seek the advice of a local estate agent to see what they are selling and for how much. 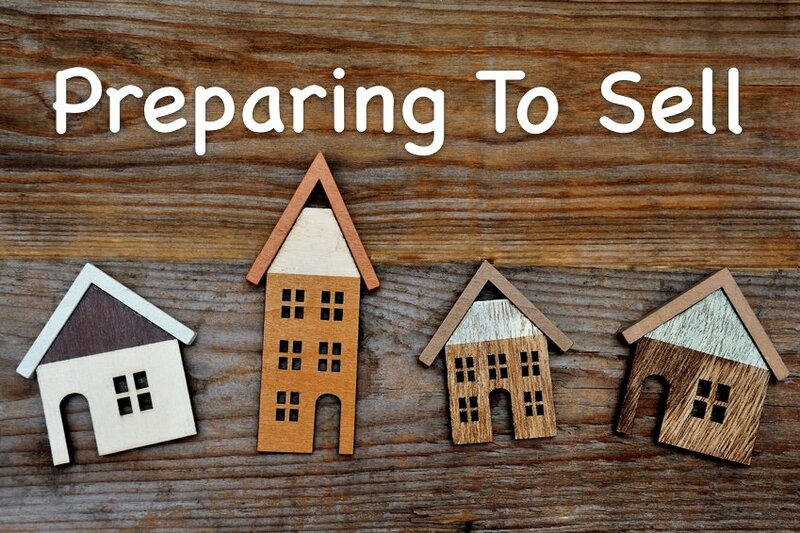 If you are in the position of looking to buy while you sell your current home, it is always advisable to put your property on the market before you start looking at new homes. Many buyers wait until an offer has been put in on their current home before they even start looking for somewhere to move to! Negotiating the best price – as a seller, the power you have to negotiate will be affected by several factors including the amount of interest in your current property and how many offers you receive. If the property has been on the market for a while with little activity, you’ll be in a weaker position. Market conditions – if you find yourself in a market where demand outstrips supply, you can benefit from getting more for your property. If the market is slow, you won’t have the same strong position. Property condition – if a lot of work is required on your property, you will be in a weaker negotiating position. Time schedule – being in a hurry to move will lessen your negotiating power. Emotions – moving on and selling your home is undoubtedly an emotional time but try not to let sentiment hamper your negotiations. ← VoIP and business. Moving forward in support.